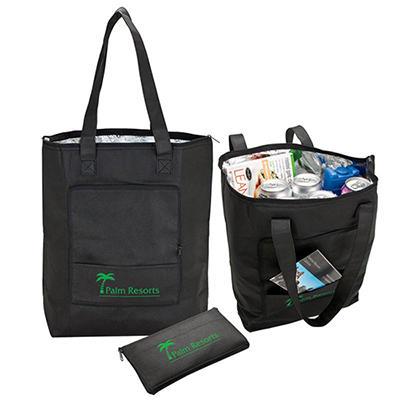 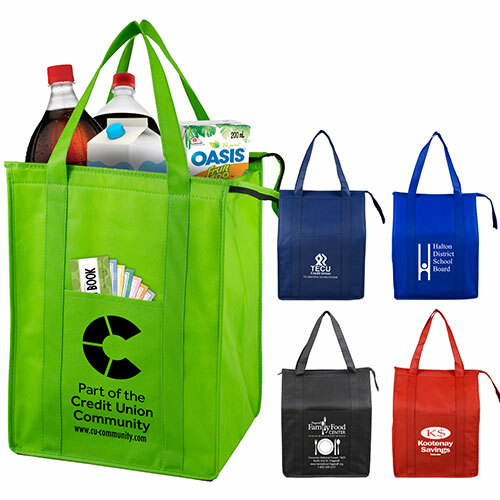 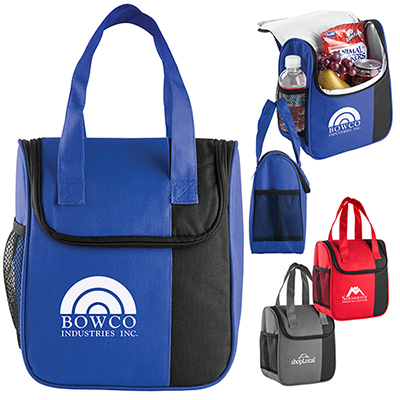 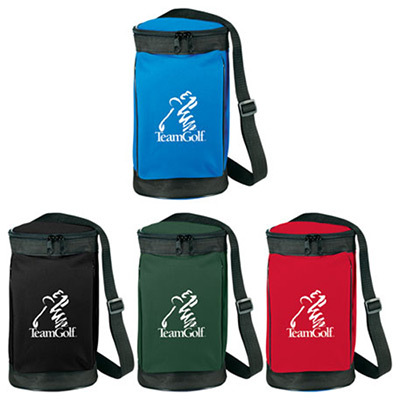 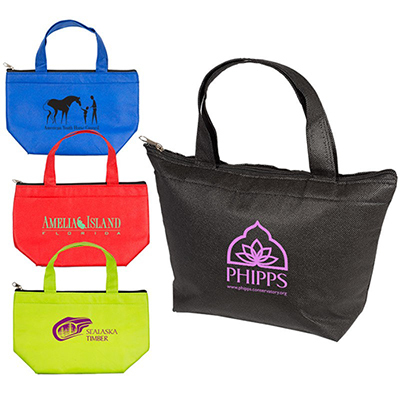 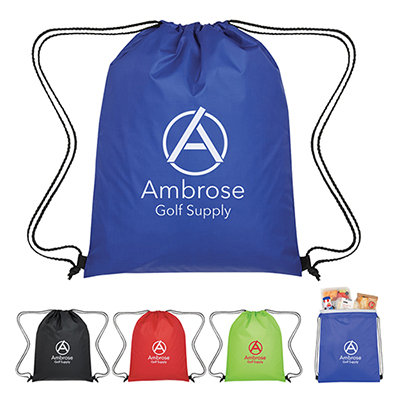 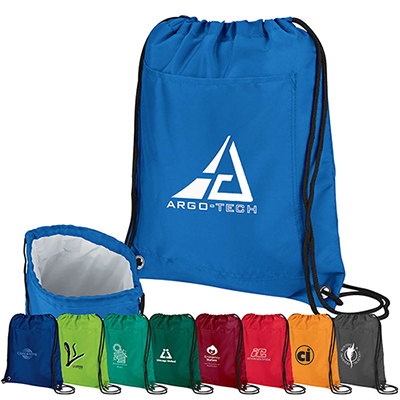 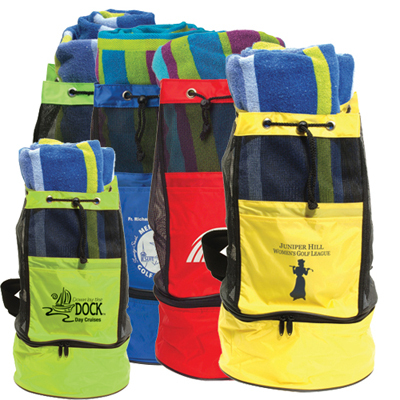 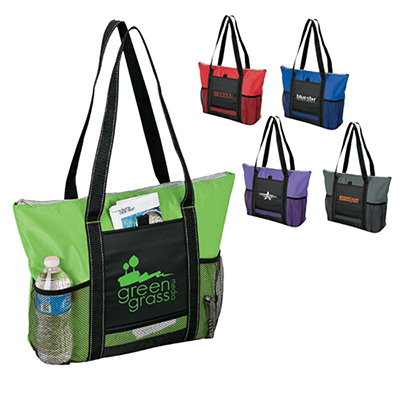 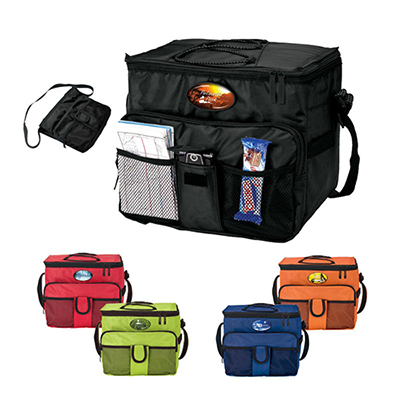 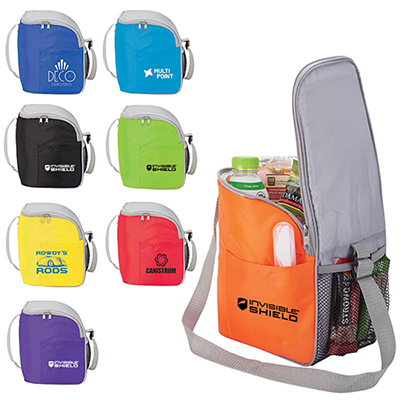 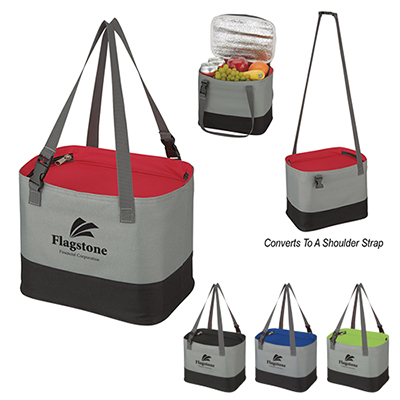 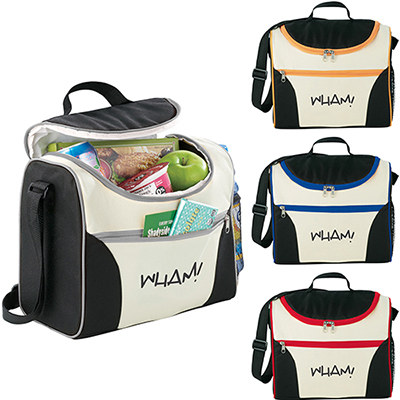 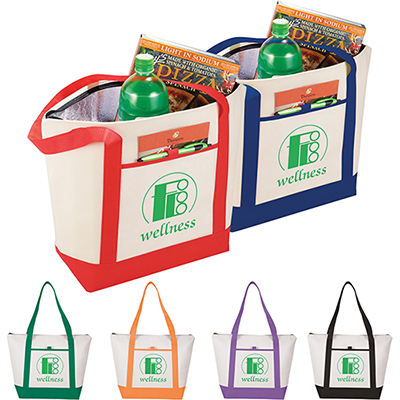 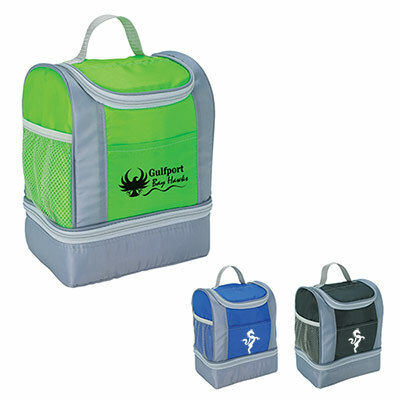 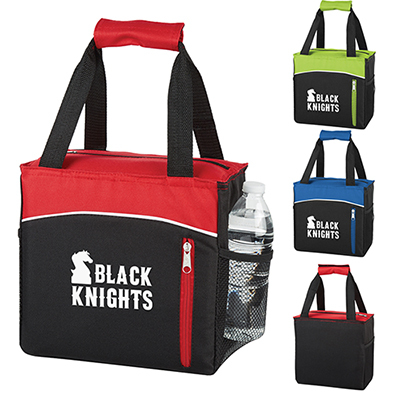 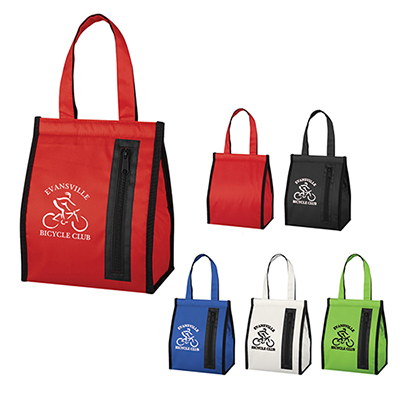 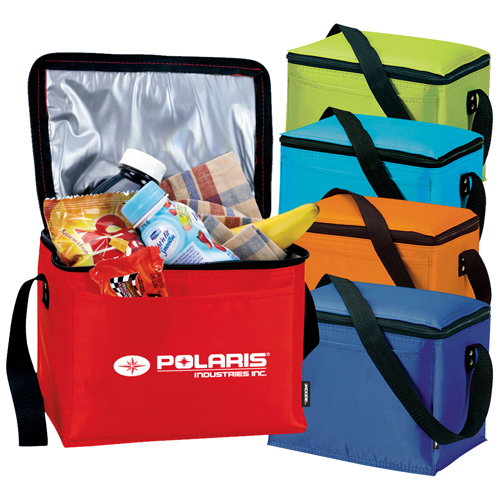 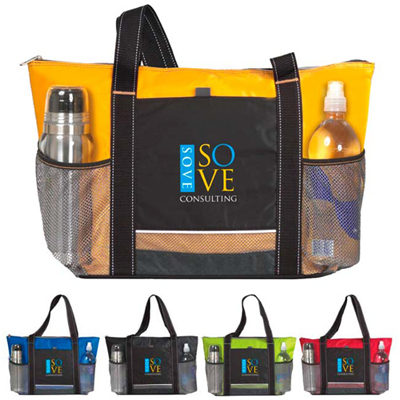 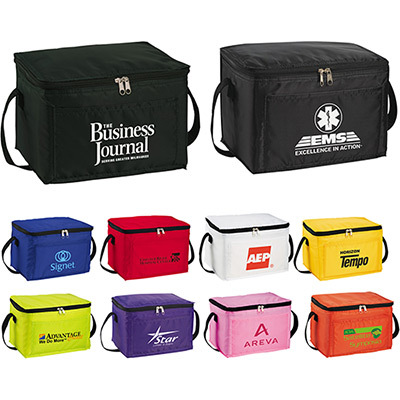 CUSTOM COOLER BAGS WILL HIGHLIGHT YOUR BRAND OUTDOORS! 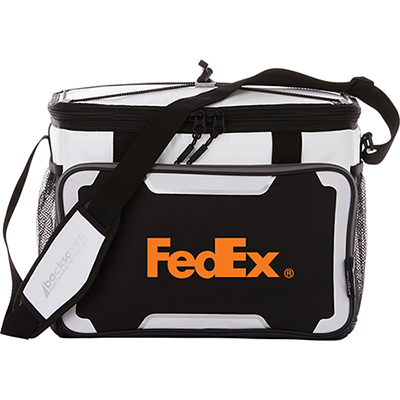 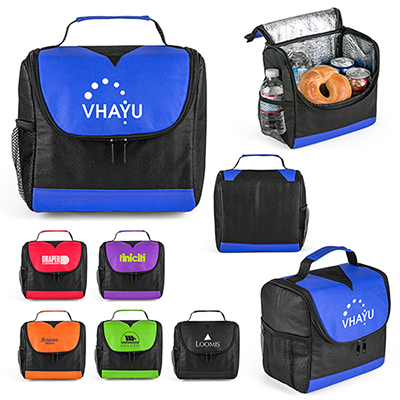 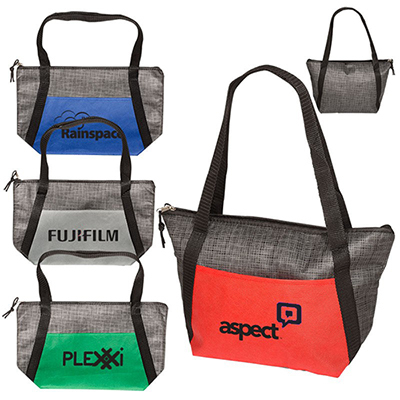 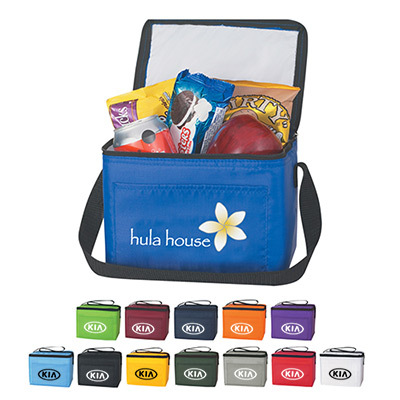 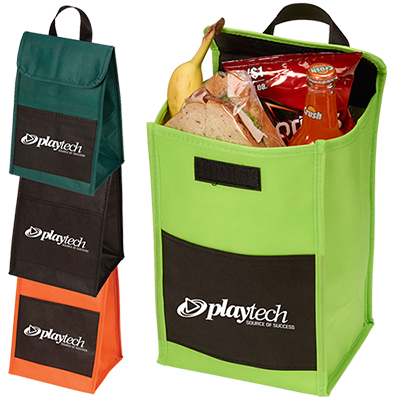 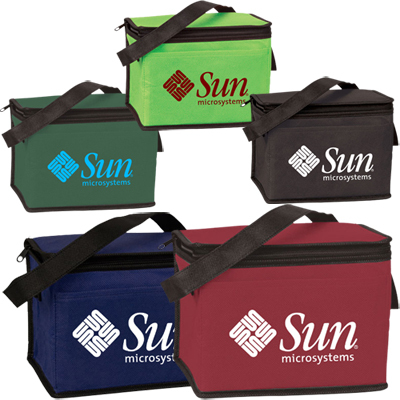 Custom cooler bags are unique giveaways, thanks to their functionality and visibility. 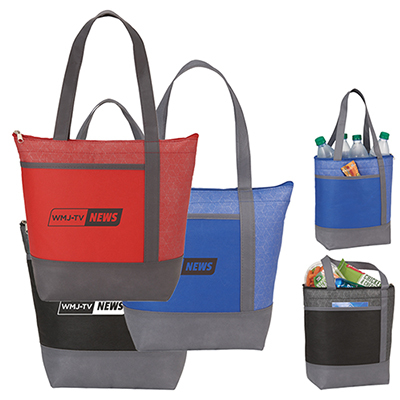 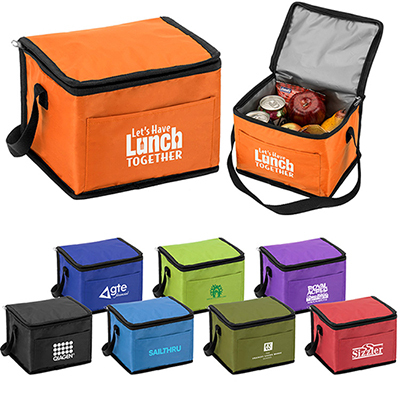 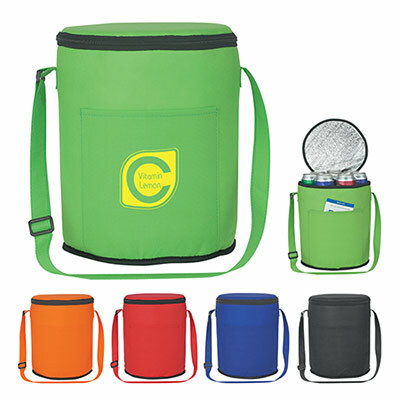 For an advertiser, a cooler offers an impressive imprint area for high visibility; and for the recipient, it keeps beverages/food cool and fresh throughout the day. 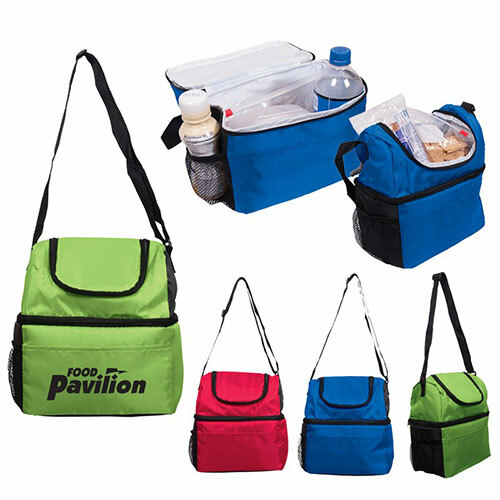 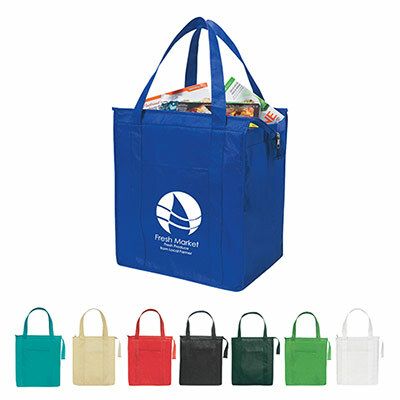 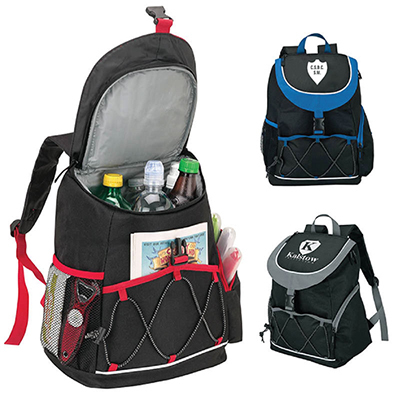 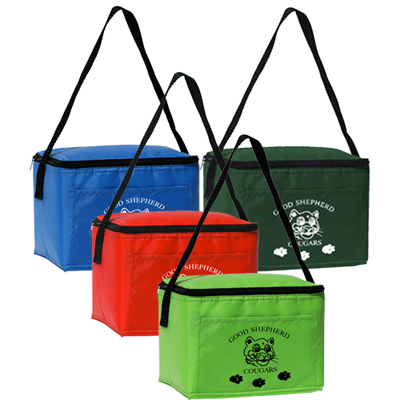 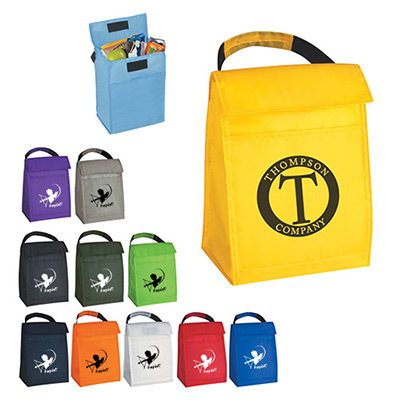 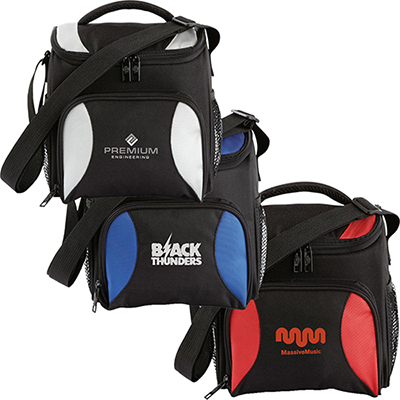 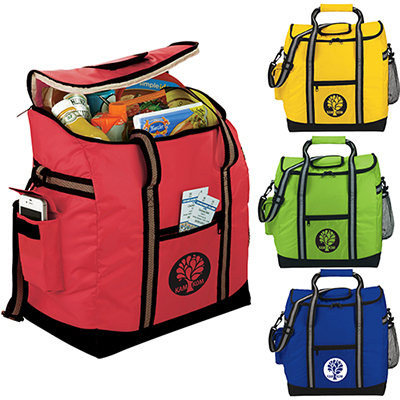 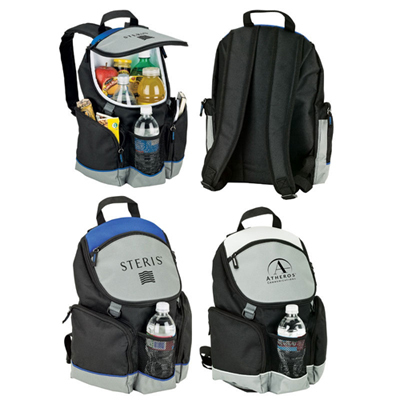 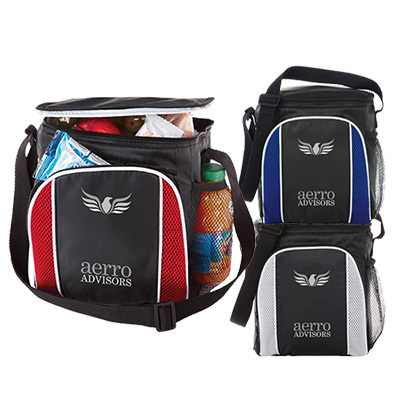 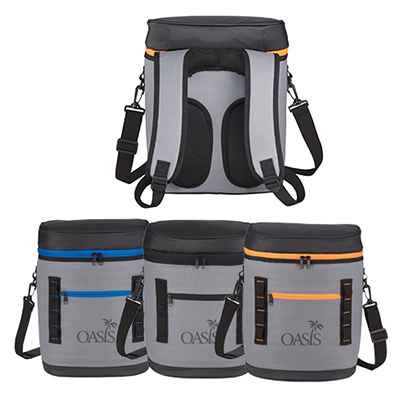 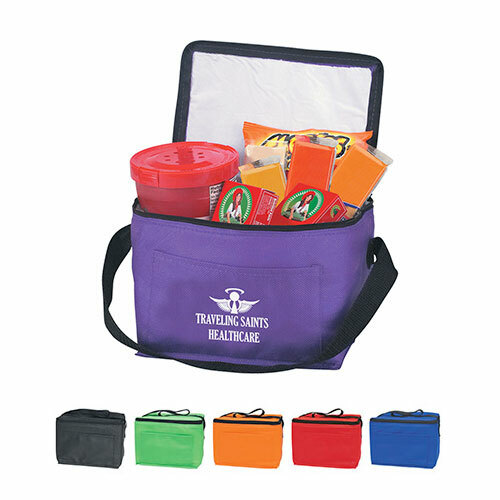 The cooler bags featured on this page are designed to carry bottles of varied sizes. 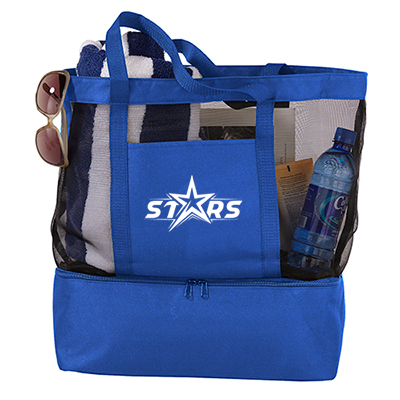 You could go for cooler totes, backpack coolers or 6-pack coolers. 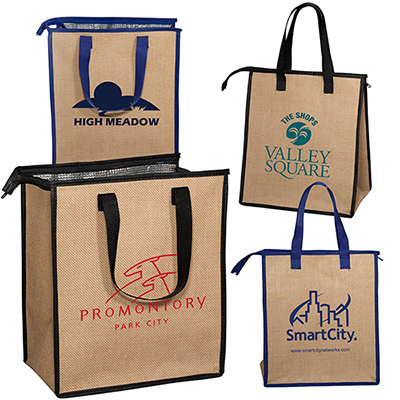 The economical pricing makes these bags irresistible buys! 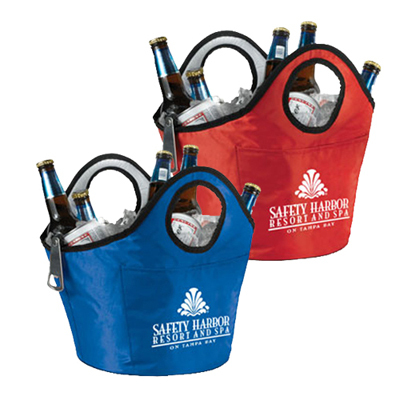 Hand out our Party Coolers as return gifts or personalized wedding favors and they will do a good job of highlighting your brand. 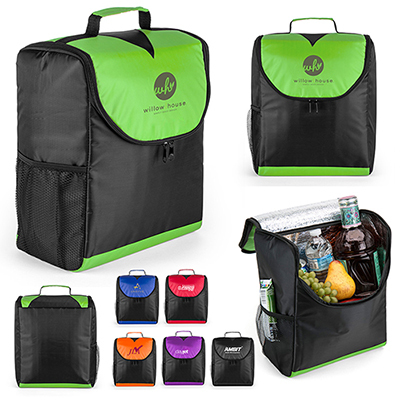 You could also go for the Cooler Bag Chair, which doubles as a foldable chair and backpack cooler. 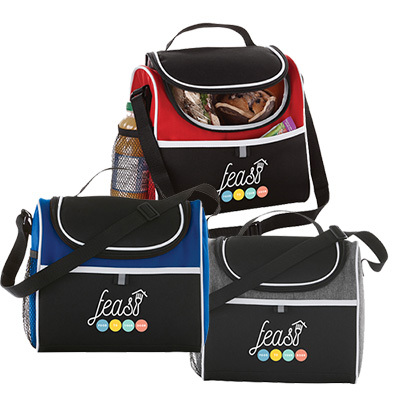 Our range of cooler lunch bags is also worth your attention! 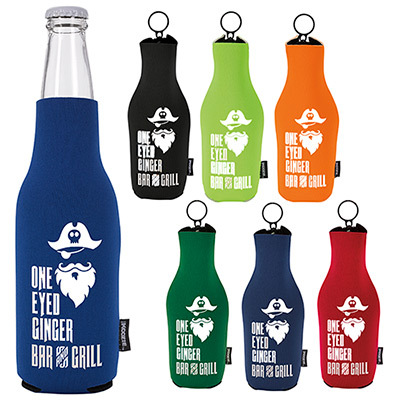 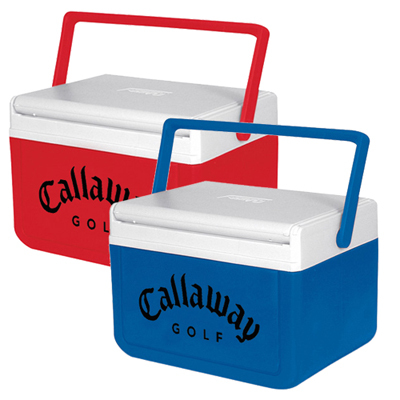 Our promotional coolers are made of top-quality materials to ensure they represent your brand for a long time. 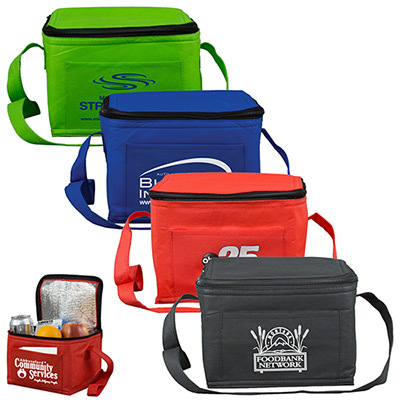 If you are looking for giveaways on short notice, then you can select cooler bags that feature 24-HOUR rush item coolers icon. 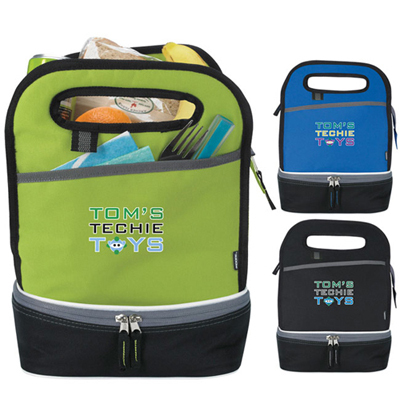 These products will be processed and shipped the next day after you send the artwork.